The decision on whether a regional therapy might induce a benefit for the patient should be based on staging that is as precise as possible. While surgical exploration, palpation, and intraoperative ultrasound have been the gold standard for the detection of distant metastases, the number of patients with small distant metastases in liver, lung, and bone identified by computed tomography, magnetic resonance imaging, and positron emission tomography that cannot be visualized intraoperatively is increasing, reflecting the progress of imaging methods over the last few years (Antoch et al. 2003; Bhattacharjya et al. 2004a). When minimally invasive tumor therapies (MITT) are used, the intervention has to be planned based on imaging alone or combined with a focal exploration such as laparoscopy or video-assisted thoracoscopy. Staging based on imaging alone might induce inappropriate therapy in cases of false-negative or false positive-findings, indicating that highly accurate imaging methods are of crucial importance for the planning of image-guided therapies. On the other hand, the accuracy of imaging methods is still limited for the differentiation of lymphonodal involvement as well as for diffuse tumor infiltrations, i.e., peritoneal carcinomatosis (Antoch et al. 2004). 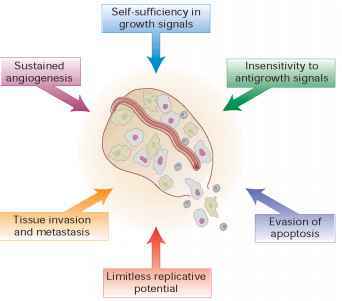 Usually, minimally invasive tumor therapies are used in patients with localized relapse of cancer, involving precise staging where further tumor activity may be excluded by imaging methods. 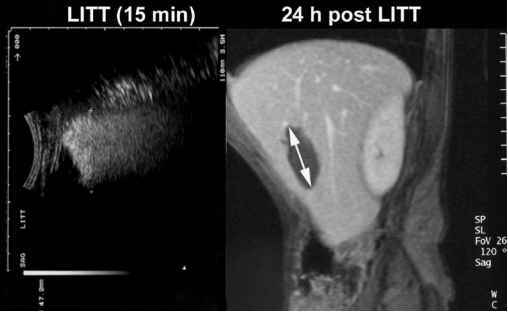 Positron emission tomography using fluorodeoxyglucose (FDG-PET) without or combined with computed tomogra phy has been established as the most sensitive imaging modality for the detection of additional tumor manifestations for various types of cancer (Barker et al. 2005; Bipat et al. 2005). Because of the relatively high primary costs and a variable regional availability, only a few patients had PET or PET-CT when they were evaluated for regional tumor therapies. Whole-body MRI has been established during the last 5 years with promising preliminary results for the staging of cancer patients (Blomqvist and Torkzad 2004). Several technical developments have led to the acquisition time for large fields of view being reduced significantly. Whole-body MR imaging protocols can be performed in less than 40 min, making this method attractive for use in daily clinical practice. Whole-body MRI can be combined with organ-specific contrast media such as superparamagnetic iron oxides and hepatobiliary contrast agents with the intention to establish entity-specific protocols in the near future (Semelka and Thermberger 2001). However, there is still a need for systematic and comparative studies for whole-body MRI in oncology. More than 90% of minimally invasive tumor therapies are performed on liver tumors (Gazelle et al. 2000; Bown 1983). Several liver-specific MR contrast media are now established in clinical practice. Reticuloendothelial system-specific agents improve lesion detection by decreasing the signal intensity of background liver on T2-weighted MR images, which increases the conspicuity of focal hepatic lesions with negligible reticuloen-dothelial cells (e.g., metastases). Hepatocyte-selective agents increase the signal intensity of background liver on T1-weighted images, which increases the conspicuity of focal lesions that do not contain hepatocytes (e.g., metastases). 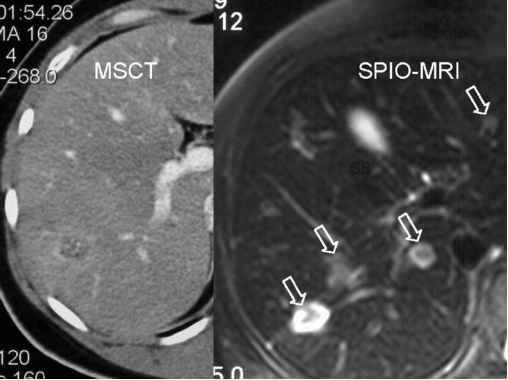 Several studies have demonstrated a better lesion-based sensitivity of MRI for liver metastases using liver-specific contrast media when compared with CT (Fig. 1.1). However, computed tomography is still the method of choice for the staging of most of the patients in clinical routine because of its versatility (Semelka and Thermberger 2001; Bhattacharjya et al. 2004b). Oncologic CT imaging protocols should include the examination of the liver in several phases, especially when local therapy of liver tumors should be evaluated. 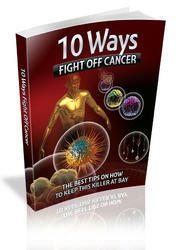 For image-guidance of minimal invasive tumor therapies, ultrasound, computed tomography, and magnetic resonance imaging can be used. Most surgeons and some radiologists, particularly in the United States and Italy, prefer ultrasound (US), while CT is the method of choice for radiologists in several European countries (Gazelle et al. 2000; Tranberg et al. 1994; Vogl et al. 1995; Gaffke et al. 2005). i.e., multiapplicator techniques and step-by-step ablations of larger tumors, because of relevant artifacts induced by air that may brought in during intervention or nitrogen bubbles that occur during thermoablative procedures (Fig. 1.2).